Designed to make you more money and get you paid faster. Start your free trial today. No credit card required. Cancel any time. 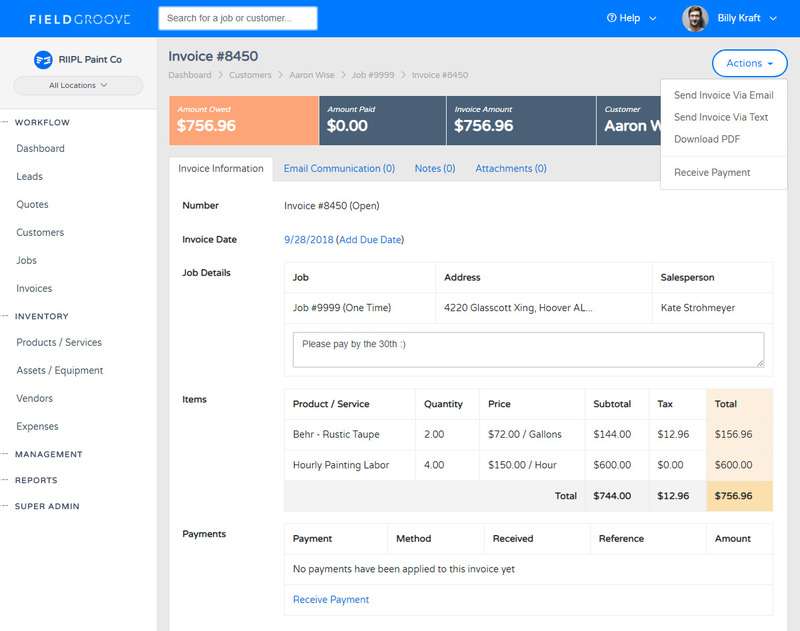 FieldGroove is the service based CRM you've been looking for to build quotes, schedule jobs, and invoice your customers. 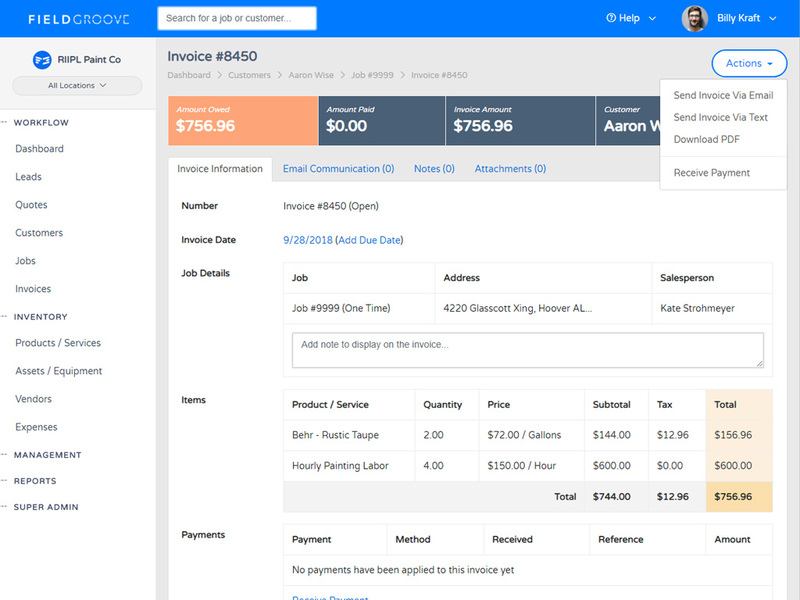 Never forget to send an invoice again and get paid faster with online payments. 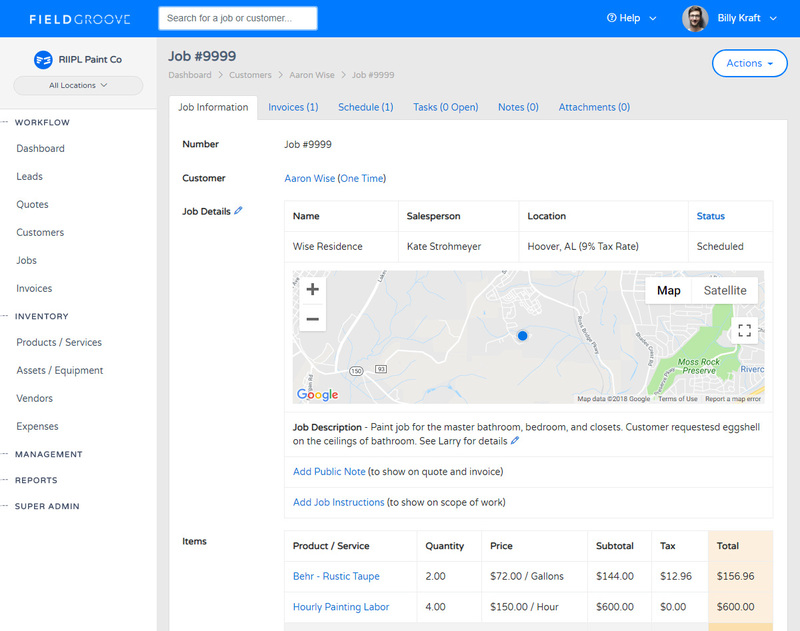 Get better reviews and build even better relationships with your customers using FieldGroove. 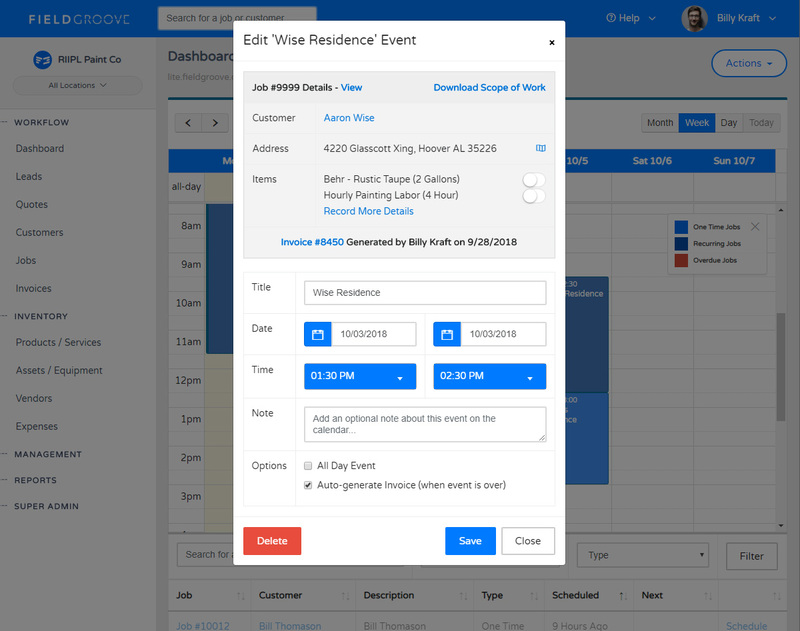 Mobile ready, drag and drop scheduling, online payments, invoicing, simple customer management, and so much more. 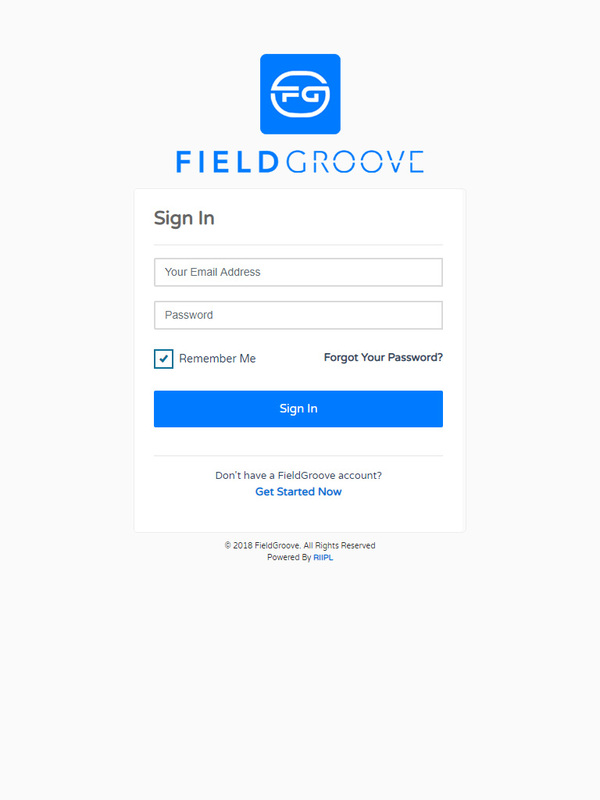 FieldGroove is a perfect fit for your business. All the features and all the support for one low price. First impressions are a big deal and how you communicate with your first-time customers can make or break their experience. 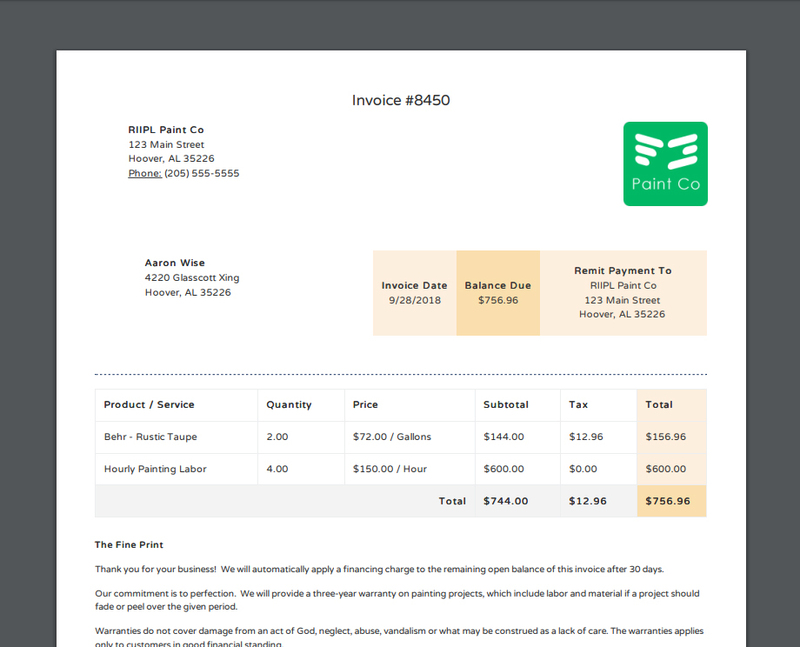 FieldGroove gives you beautiful invoices that can be emailed, texted, stuffed in an envelope, or hand delivered. 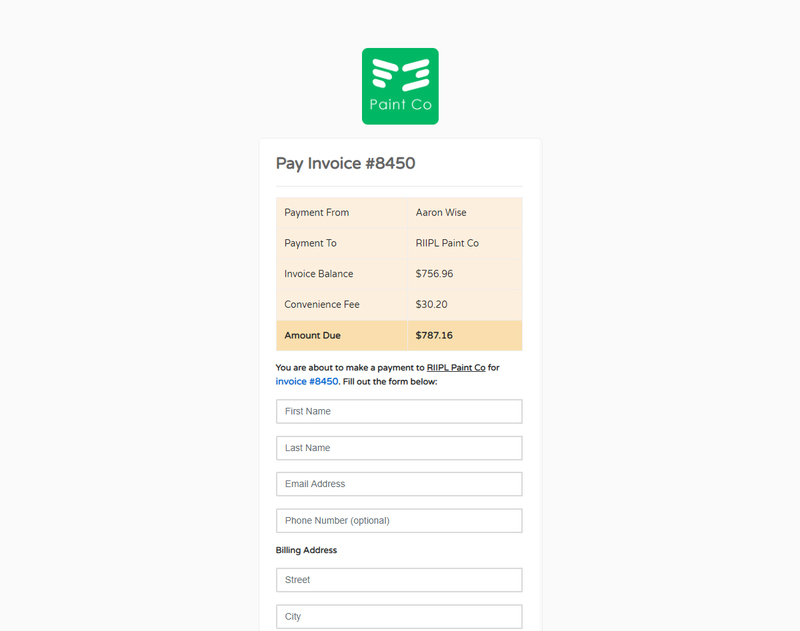 Customize online payments by uploading your logo and bring another level of professionalism to your business. Your customers can store their credit card for quick checkout. Even add an online convenience fee if you want. FieldGroove is the backbone of our operation. We have increased top line revenue, without increasing back office overhead.